The dashboard enables you to view information about all your security estate and can be organized in a way to best suit your business needs. The CEO may want an overview of how the entire estate is performing but other stakeholders may want more specific and localized information. This might sound counter productive but you can configure a delay to the time you receive the alarm notification. You would of course want field staff to receive alarm notifications immediately but a supervisor might want a notification only if the operatives have been unable to respond. This feature is particularly useful to operatives who maybe on their way to site for example and don't want the notification to escalate to other stakeholders. It temporarily disables the alarm notification but still records what is happening on site. Never miss an alarm again. webeyeCMS sends an alarm notification to all stakeholders. It will keep sending until someone acknowledges the call. You can view which person and when they answered the notification. We keep this information for 2 years and can be extended if required. Never again arrive on site to find all your plant machinery has disappeared over the weekend or that staff were too busy to respond to an alert within a reasonable time. The structure of webeyeCMS enables you to decide when to be notified of an alert and to make sure staff are empowered to perform their duties promptly. We are the only product of its kind where you can view the status of your entire estate from your own browser or mobile device. 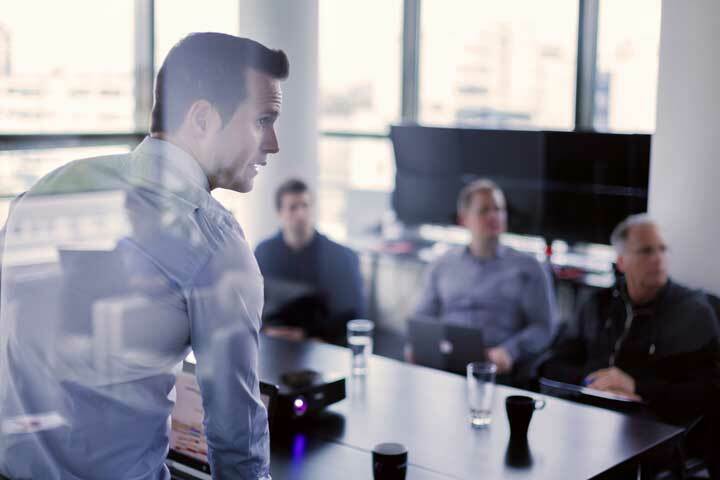 This could be particularly important for business leaders who need an overview of how well all their security devices and personnel are performing. The Reporting Dashboard will show you what devices are working, not working, partially working and also over working which could be a problem if cameras have been in-correctly positioned in direct sunlight for example.  webeyeCMS really can make the management of your security more efficient and cost effective. We offer training days where we'll take you and your team through an initial training programme designed to give you the skills and knowledge to effectively operate webeyeCMS. We'll help you implement a structure that suits your business so your team will hit the ground running! We'll continue to support you and your team, helping you to develop the skills for the maximum impact to your business. Visit our Online Support Portal for more information about the features of webeyeCMS. The current status of the webeyeCMS platform can be viewed at the top of the page.